Each ribbon is manufactured or packaged in a QUALITY based environment and tested to achieve the highest standard of dark vivid impressions for your correspondence needs. All ribbons and ink rolls are sold with an Unconditional Replacement Guarantee. Many manufacturers have discontinued production of their ribbons and ink rolls and are trying to force end users to upgrade to laser technology. Around the Office® has refused to accept this philosophy and will be here to the end. Never give up on your trusty old office equipment. 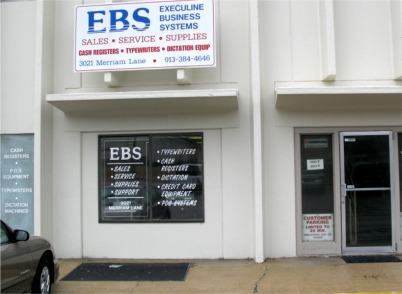 EBS is a family owned and operated office machine sales, service and supply company, centrally located in the Greater Kansas City area, where we have been servicing and supplying all makes of typewriters, cash registers and calculators for over 30 years. 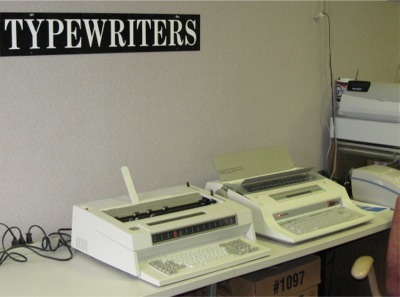 Aroundtheoffice.com specializes in hard-to-find typewriter and cash register supplies, for machines both old and new. A great many products that we stock can no longer be found at the large, national, office supply chain stores, or has been discontinued entirely. 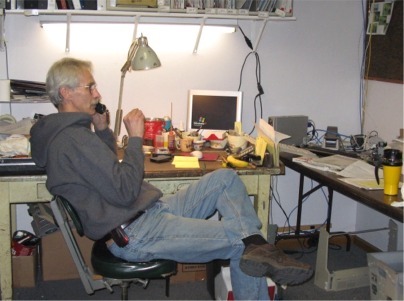 If you have any questions, or would rather place your order over the telephone, call 1-800-816-6855. Our phones are answered by a real person Monday through Friday, 8 am - 5 pm CST. 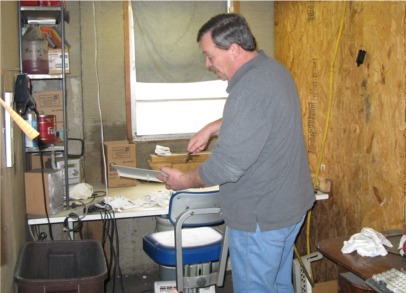 Thank you for letting aroundtheoffice.com meet your office equipment supply needs.